And much more! 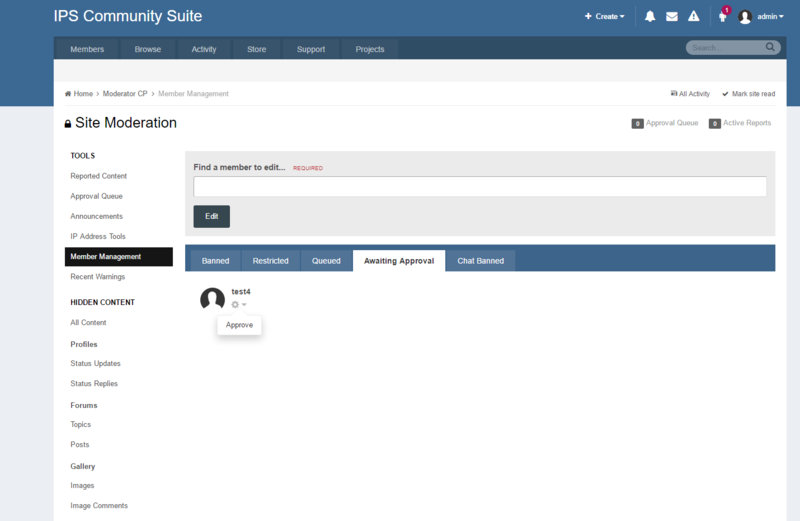 Member and Staff Tools will immediately empower your members and staff to be able to manage their accounts with useful features and enhancements. ModCP Validating Member Approval - Your moderators will be able to manage the validating/approval waiting members on the front-end. ModCP Account Deletions - Your moderators will be able to handle deletion requests from members. 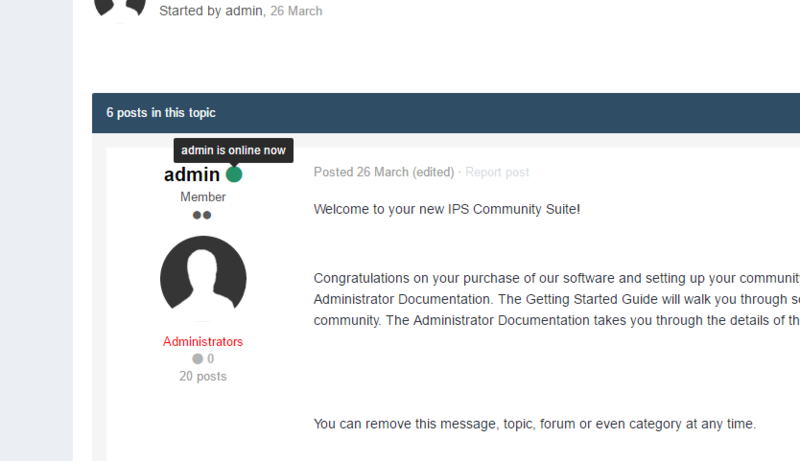 If any actions are required, a new menu will appear to your moderators for quick access.